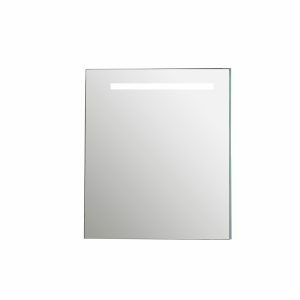 Eviva’s Lazy 24 inch medicine cabinet comes with mirrors that give a sleek, modern look. 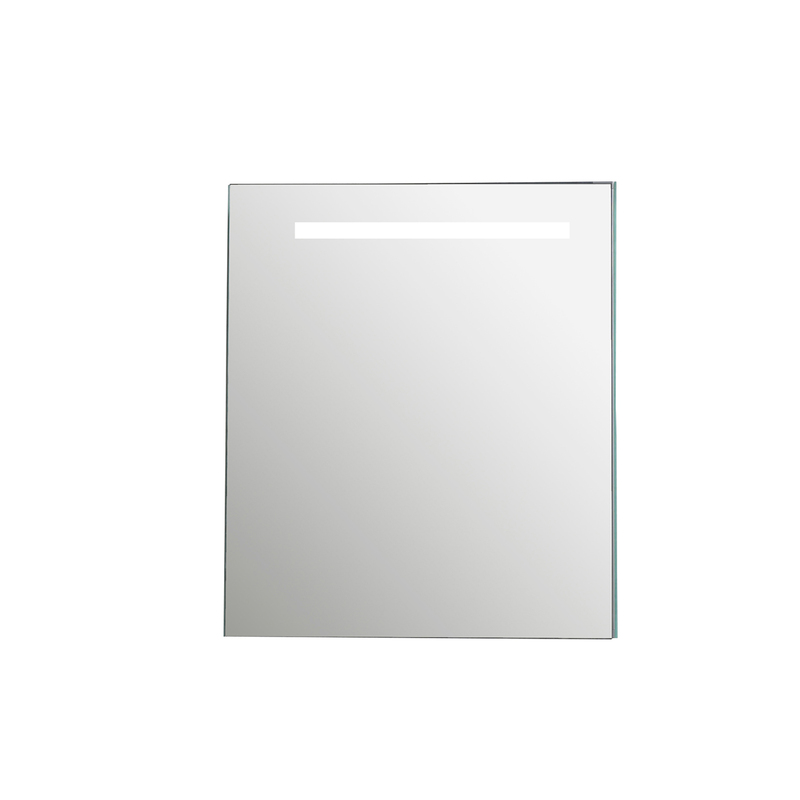 This cabinet features a mirrored exterior and interior. The inside of this cabinet features two strong and sturdy tempered glass shelves. 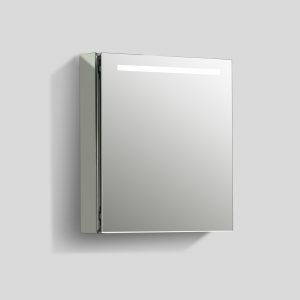 This mirror can be either wall mounted or recessed into the wall.